Good things rarely come easy! It was a short, but steep hike up the Duchess Mine trail, but the effort was well worth it. 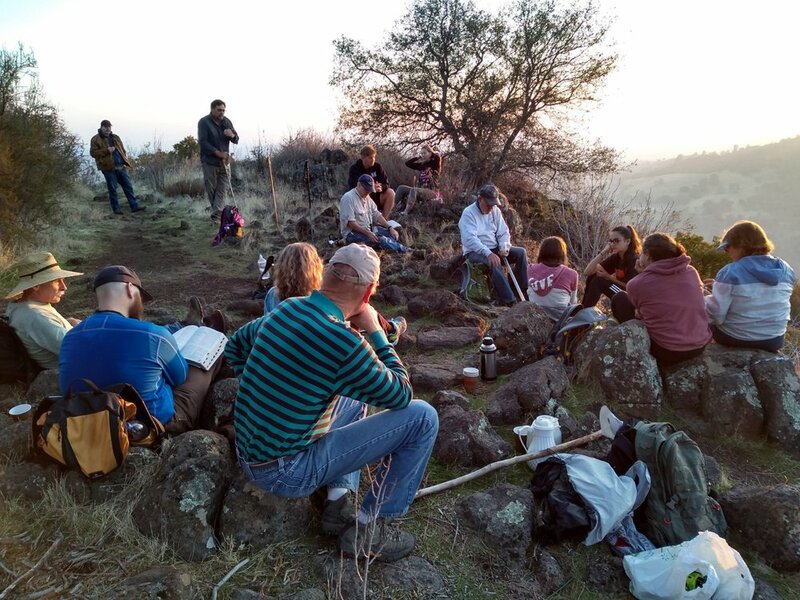 We had a fantastic bible study, some spontaneous worship, inspiring prayer, great fellowship, and some hot chocolate, while watching the sunset from one of the best places in the area to watch a sunset. Hope you’ll join us next time.